From choosing care that is perfect for your loved one right through to moving into a care home, our expert team is here to help and support you. 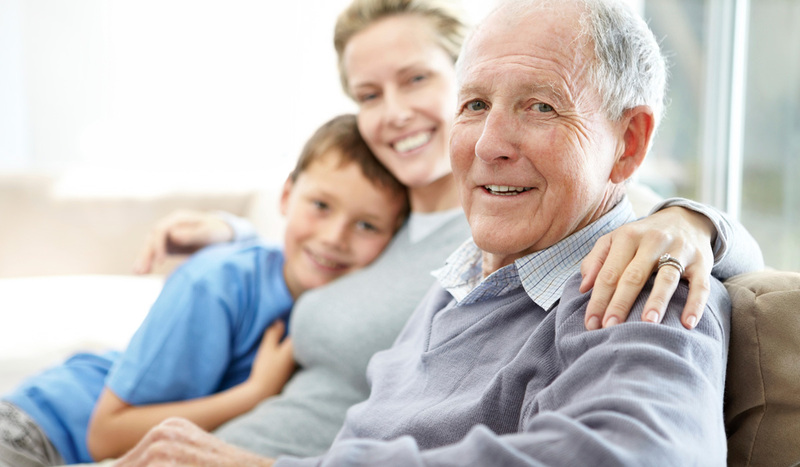 We fully understand that moving into care is a huge decision to make, which is why we are here to help to take away any concerns you may be feeling at this time, enabling you to concentrate on making the right decision for you and your loved one. Experience tells us that residents settle in more quickly and loved ones feel more re-assured if they spend some time at the home before moving in. Getting to know members of the care team, making friends with other residents and seeing first hand what happens on a daily basis will make all involved much happier and more comfortable. Our day care or respite care services provide an opportunity to experience what life is like at The Spinney Care Home.